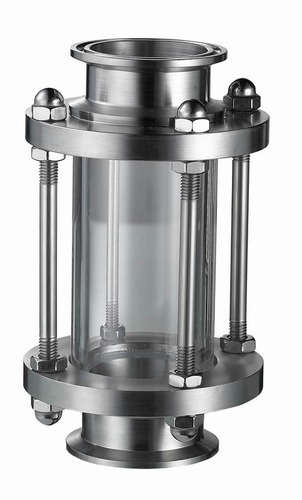 Pioneers in the industry, we offer double window sight glass, sight glass valve, window sight flow indicator, sight glass flange and tc end sight glasses from India. 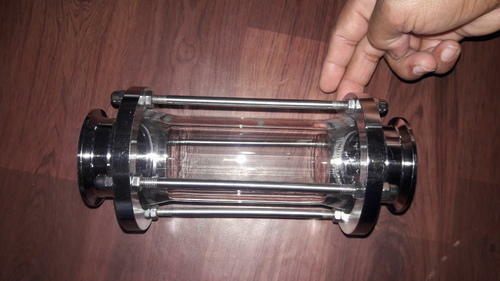 We are suppliers of Double Window Sight Glass Mallinath Metal Imported manufacturer and supplier Sight Glass with TC End Connection and SMS end Connection in 304, 304L, 316 & 316L in different sizes. 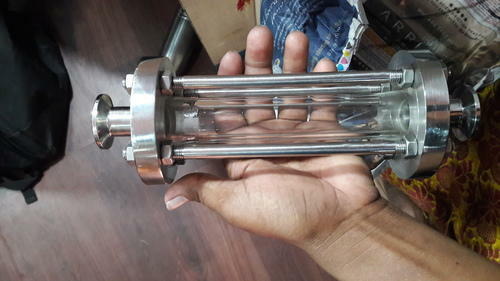 We are suppliers of Sight Glass Valve, Mallinath Metal Imported manufacturer and supplier Sight Glass Valve with TC End Connection and SMS end Connection in 304, 304L, 316 & 316L in different sizes. 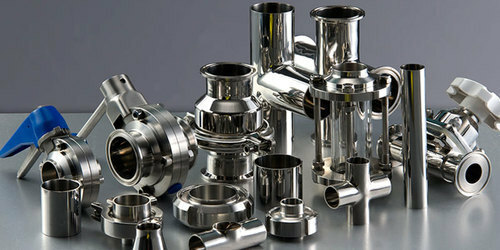 We are suppliers of Window Sight Flow Indicator, Mallinath Metal Imported manufacturer and supplier Window Sight Flow Indicator with TC End Connection and SMS end Connection in 304, 304L, 316 & 316L in different sizes. 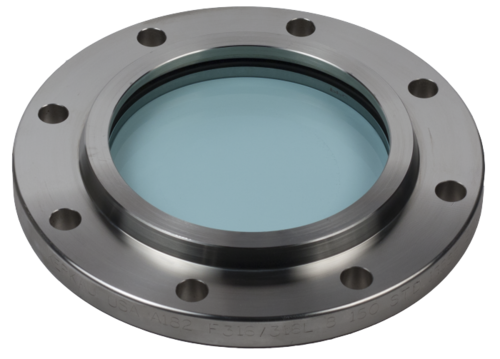 We are suppliers of Sight Glass Flange Mallinath Metal Imported manufacturer and supplier of Sight Glass Flange in 304, 304L, 316 & 316L in different sizes. We are suppliers of TC End Sight Glasses Mallinath Metal Imported manufacturer and supplier Sight Glass with TC End Connection and SMS end Connection in 304, 304L, 316 & 316L in different sizes.